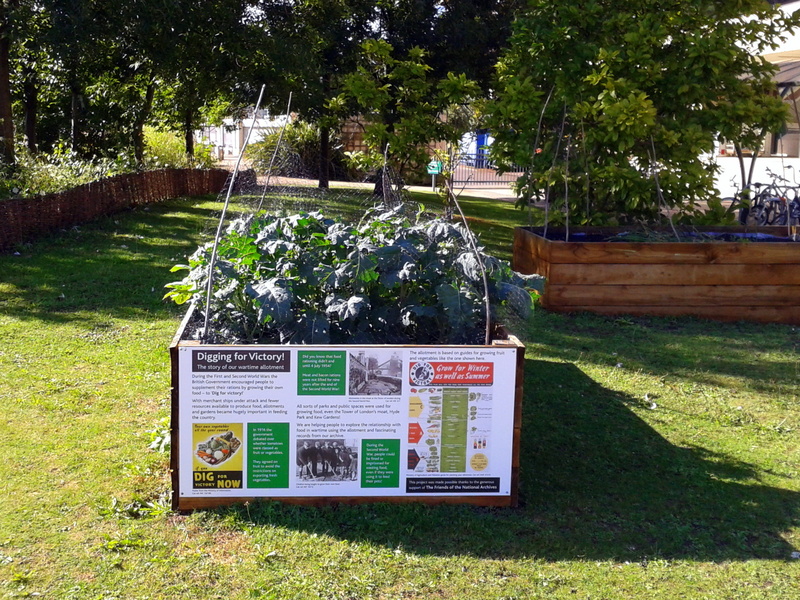 Last year the Friends provided funding to support a project to set up an area for growing vegetables based on Government documents from the Second World War. These included examples from the Ministry of Agriculture, Fisheries and Food, and the Ministry of Supply. The project is underway and volunteers are maintaining the site. 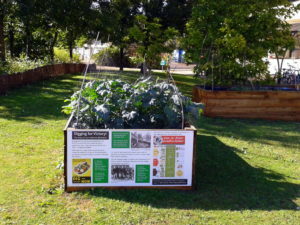 The primary focus of the project has been to provide an educational resource for school children learning about aspects of life in wartime Britain.